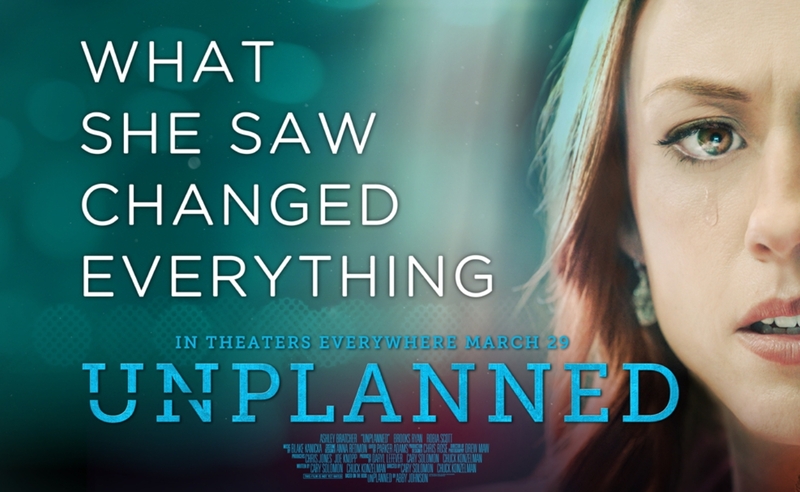 * Bad MPAA: Remember for this weekend, the MPAA is trying to torpedo the great anti-abortion film Unplanned by giving it an R rating, so please join the crew at BEL (from wherever you live) and go to the movies and see it. (On opening weekend, that's like a force multiplier, to increase the chances that others will see it, and we'll change some hearts and minds!) But beware of Abby. Stopping killing the innocent doesn't make one a leader; it's the bare minimum to qualify as a civilized human being. Abby has joined the ranks of those regulating child killing, so if you're confused about that, please see kgov.com/regs. * Orfans: Then Bob gives an account of orfans (not a misspelling) and why there's way more of them than ANYONE (but RSR) ever predicted! In fact, Bob won his bet with a molecular biologists as reported at To see who won the bet, check out rsr.org/predictions#orfans. * Pot Never Hurt: From our Pot Never Hurt Anybody file, the latest study based on a single Denver hospital documents the epidemic increase and the thousands of emergency room visits since the immoral and misguided voting majority here decriminalized pot. Unremitting uncontrollable bouts of vomiting, heart problems, and severe psychotic episodes. "No problem, just have another joint you stupid pothead," said Pastor Bob Enyart of Denver Bible Church.